Series of illustrations and article created for Jovoto and Wired magazine initiative called "ForeWork". ForeWork connects brands, innovators, experts, and a global crowd to determine the future of work. The competition idea was to develop and invent some new ways of working in the changing world of tomorrow. 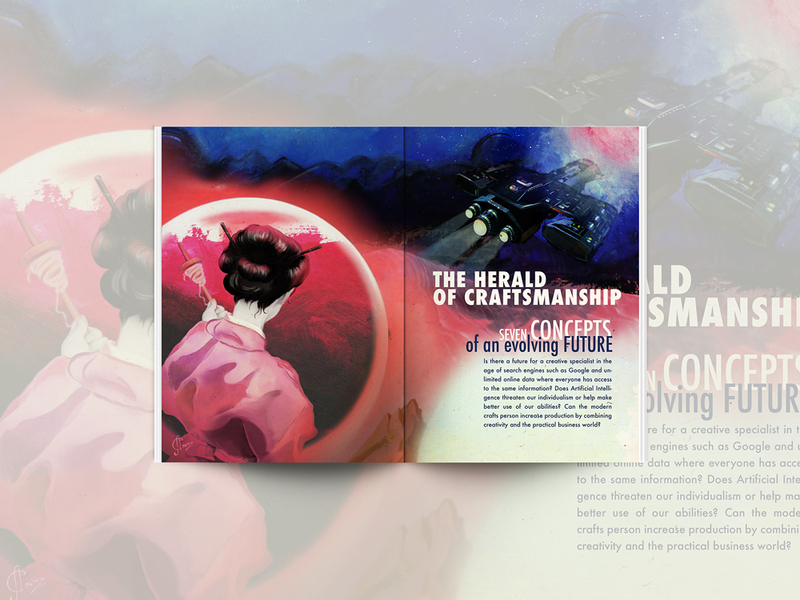 I'm thrilled to announce that the work "The herald of Craftsmanship: Seven Concepts of an evolving FUTURE" won a 1st Place Community prize along with Special Jury prize.